We are so incredibly proud to be spreading our movement far and wide…beyond the shores of Aotearoa…and all the way to British Colombia in Canada! 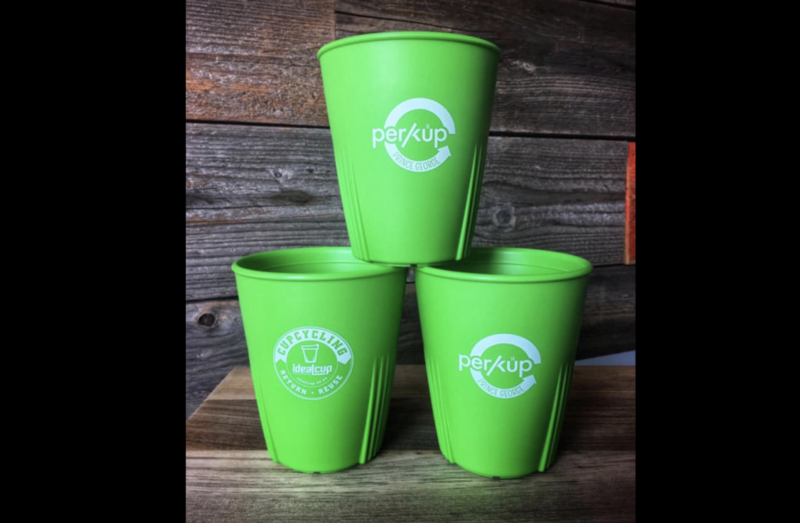 Jeni Arnott from Play Grounds Café in Prince George was so inspired by CupCycling™ that she’s rolled it out, which has in turn encouraged others like Col Juicery to come on board. Col Juicery hopes to get the University of British Columbia to join…so watch this space. Changing the world, one cup at a time! Titirangi joins the CupCycling family! What’s the buzz in Upper Hutt? What’s all the noise about ‘nurdles’?